Establishing an annual voice screening protocol for students is a valuable tool for establishing baselines in the healthy, identifying risk factors for voice disorders, and providing timely referrals for those with abnormal findings. This session will identify appropriate screening candidates and discuss the value of preliminary vocal health screenings, methods of assessment, including detailed assessment protocols, and the professionals involved in the screening process. This session will further discuss procedures in the case of abnormal findings and strategies for the voice teacher working with the injured singer. Emily Wolber Scheuring, MEd, CCC-SLP, is a clinical speech-language pathologist for the Duke Voice Care Center in Raleigh-Durham, NC. While her clinical experience spans the gamut of voice disorders, Wolber Scheuring holds special interest in the rehabilitation and wellness of the singing voice. She is a regular presenter at the community and national level and is currently investigating population-specific dysphonia prevention initiatives. 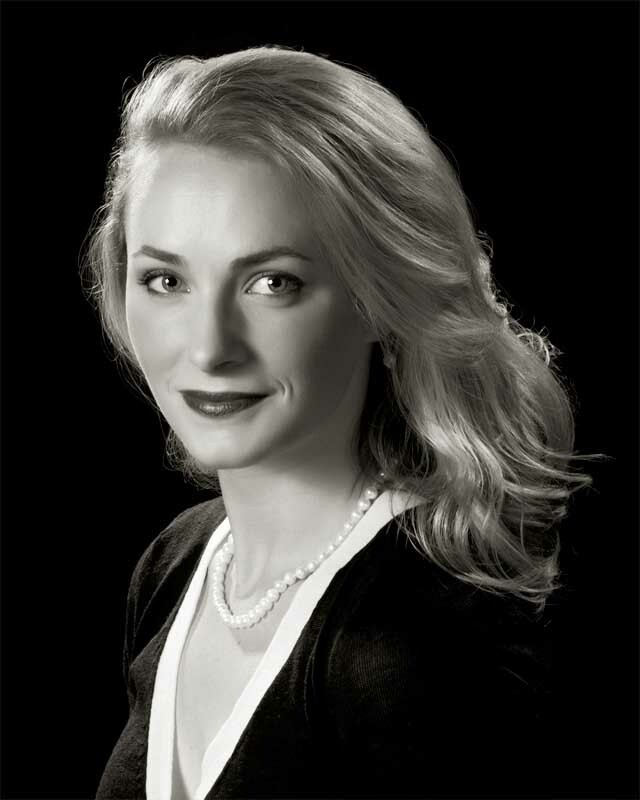 An active mezzo-soprano, Wolber Scheuring has sung roles in productions at the University of North Carolina at Chapel Hill and the University of North Carolina at Greensboro. She holds degrees from the University of North Carolina at Chapel Hill and the University of Virginia and is currently working toward her MM in vocal performance and pedagogy at the University of North Carolina at Greensboro, where she is a student of Robert Wells. 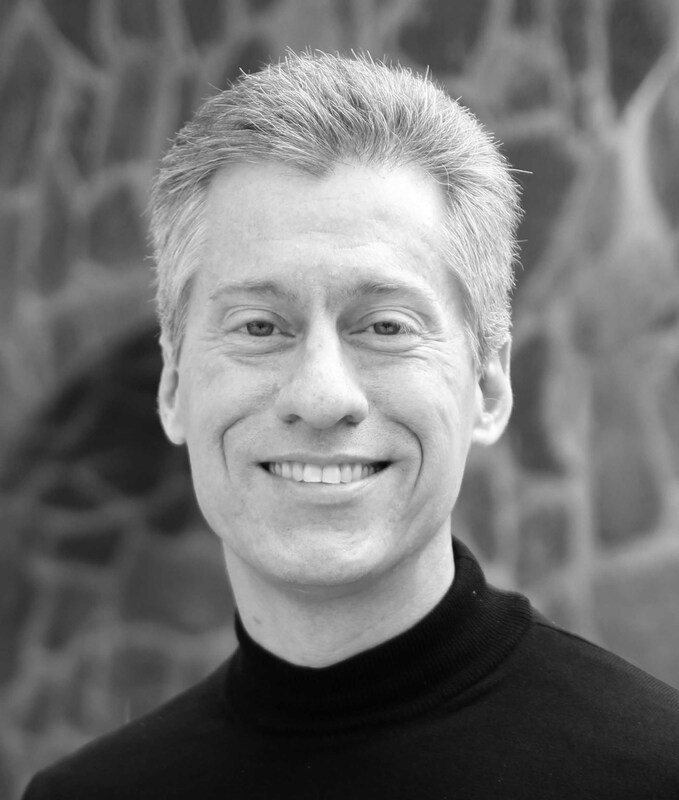 Baritone Robert Wells is currently associate professor of voice and coordinator of vocal pedagogy at the University of North Carolina at Greensboro School of Music, Theatre and Dance. He holds MM and DMA degrees in voice from the University of Cincinnati College-Conservatory of Music. His students have been recognized for their achievements in regional, national, and international performances and competitions, and they have been young artists with programs including Glimmerglass, Chautauqua, Opera North, Opera Carolina, Arizona Opera, Brevard Music Center, and Seagle Colony. Numerous current and former students of Wells hold faculty positions at the university level and in public and private schools throughout the country. A frequent recitalist, Wells has also enjoyed an active career in both oratorio and opera in the United States as well as Great Britain and Europe. An active choral conductor, Wells serves as director of music for First Presbyterian Church, Greensboro and has been recognized for his work with numerous professional and community choral organizations. Wells is currently governor of the Mid-Atlantic Region of the National Association of Teachers of Singing (NATS) and served as president of the North Carolina Chapter of NATS.